Huddersfield ended an incredibly long winless run against Wolves on Tuesday, but I can't see them following up at Brighton. The Seagulls have actually gone seven without a win in the Premier League, but they have a fairly decent home record, and Chris Hughton will have his players right up for this, especially as they are now just two points clear of the relegation zone. The Terriers just aren't on their level, and have scored just two away goals in their last seven on the road. The Eagles saw their great run of form come to an end against Manchester United on Wednesday, but that can be forgiven, and they have won three of their last five away from Selhurst Park. Wilfried Zaha is playing some of his best football again, and he scored a brace at Leicester last Saturday evening, in the 4-1 win that ended Claude Puel's time at the King Power. Opponents, Burnley, also lost for the first time in a while during the week as they went down 2-0 at Newcastle. Admittedly, Sean Dyche's men have won four and drawn the other in their last five at Turf Moor, but there is something about Roy Hodgson's men away from home, and I expect them to out-gun the Clarets this afternoon. 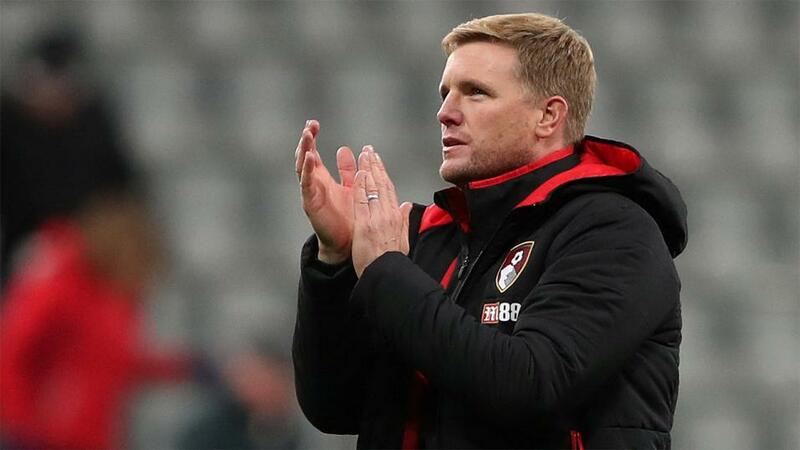 I am fairly confident that there won't be many other tipsters picking a Bournemouth win against Manchester City, but the Cherries are capable of beating anyone on their day, and 13/1 is a very tasty price. Eddie Howe's side score goals. They could quite easily net two or three against this City defence, and if they have a great day defensively, the three points could well stay on the south coast. The hosts have won seven of their 14 at the Vitality this term, and only lost three. They are unbeaten in five there and City have been beaten three times away from the Etihad. You could play it a little safer by playing the home win/draw in the Double Chance market - that treble would pay out at 21/1.